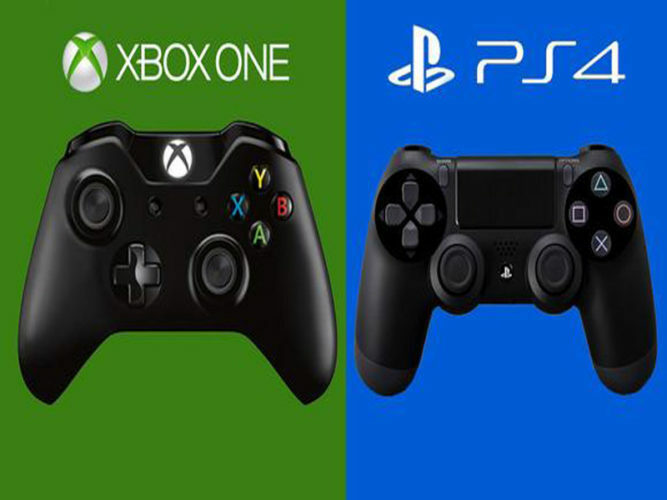 So the days of the PS3 and Xbox 360 are coming to a close or so the mass majority of gamers would have you believe as they place pre-orders and pick up their shiny new next generation consoles. They look at these overpriced dream machines and see potential as nice as it is to see gamers supporting the future of their hobby I think it is a waste of hard earned cash. You see the next generation of consoles to me is like my car. I’ve recently purchased I brand new Hyundai i20 nice shiny new car sitting in my driveway but so far it’s no better than a next generation system. I say that because at this moment in time I’m still trying to obtain my licence but until I do all my car does is sit in that driveway gathering dust not even worth the money I paid for it until that is I can do what I bought it for to drive it. Same goes for a next gen console, you can throw away hundreds of dollars on that shiny new black box but you won’t play it at least not until the games you are interested in come out. 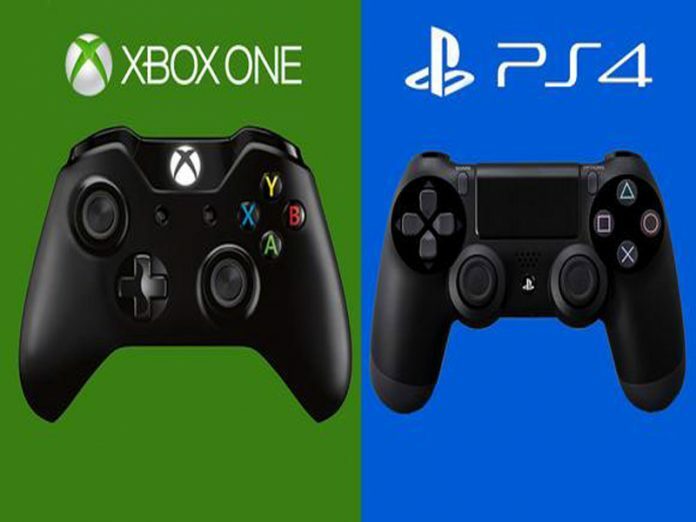 I’m often asked which side of the console war I’ll be joining this generation to be honest I don’t really care at the moment; Sony and Microsoft’s new machines are nothing but paper weight promises. The good games are coming they may well be on their way but why give money for entertainment months in advance? Wouldn’t it be better to wait until it has a good strong library before you buy the unit? That way the console will be cheaper and you can spend the saved money on games to play and enjoy. I see a lot of potential left in the PS3 and will continue to enjoy the new titles and games I missed for it well into the new generation. A console lives and dies by the games presented with it. The Nintendo 3DS suffered this until it had a stronger line up of games now it’s a rather successful handheld with titles like Zelda, Mario, Luigi’s Mansion, and the countless third-party support. So my advice to you dear Gamers is to simply be patient and wait save your money and use it to enjoy some of the cheaper experiences the older consoles still have left to offer then after a year or two when next gen finally delivers the goods buy and play. Companies are not your friends and they do not deserve your loyalty and upfront money. We the gamers vote with our wallet and if you want more and more empty promises then go ahead and support bad decisions.